Puri, also known as Jagannath Puri, one of the holy cities of Char Dham of Hindus and thus one of the most sacred places, is situated in Orissa, on the coast of Bay of Bengal. Being one of the best beaches for swimming, it is also a famous beach resort. 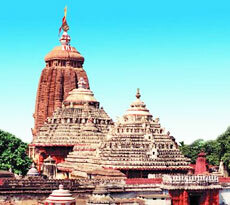 The most temple of Jagannath Puri was built in the 11th century. In Puranas, Puri has many names It is mentioned in Puranas as Srikshetra, Shankhakshetra, Neelachala, Neeladri, Purusottama Dhama, Purusottama Kshetra, Purusottama Puri and Jagannath Puri. Major attraction in Puri is the annual Rath Yatra that is Festival of Chariots . mainly held in the month of July, during this time, the three deities of Lord Jagannath, Balabhadra and Subhadra are brought out of the temple, and are placed on a chariot in a procession. 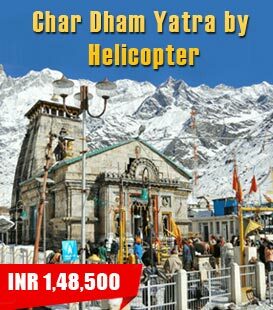 The other famous local attractions are Gundicha Ghar, Chilka Lake, Chila Wildlife Sanctuary, Atharnala Bridge, Sudarshan workshop and so on.